The tree of knowledge connects heaven and the underworld, and the tree of life connects all forms of creation. 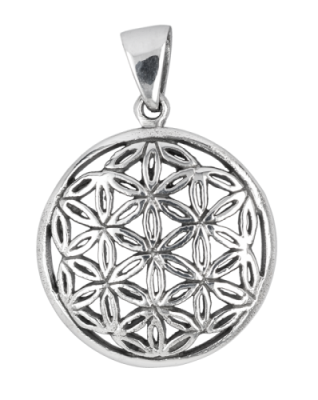 They're both types of world tree or cosmic tree, a powerful natural symbol adopted by people all over the world. 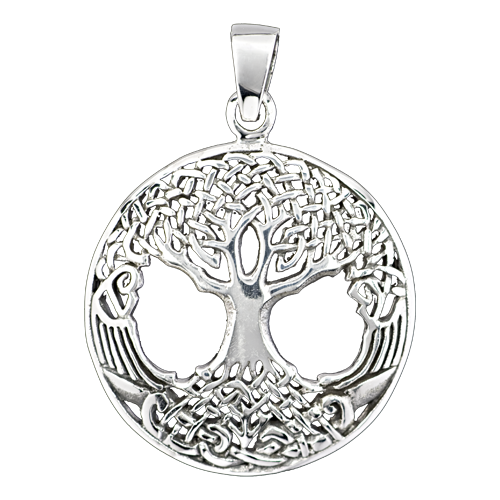 This silver tree of life pendant is a beautiful thing, detailed and complex with an Art Nouveau-style edge that makes it very special indeed. Perfect for you, and a perfect gift for a loved one.